Robert Morris University has begun sign-ups for its summer housing program for the 2018 summer semester. 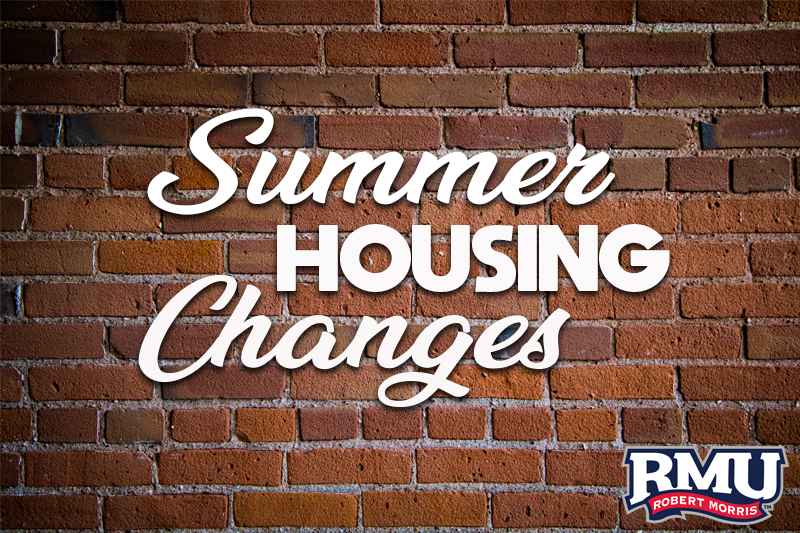 Summer housing will take place from May 9 until July 23. Students who are living on campus in the fall will be allowed to live on campus after July 23. This year, students who are applying for summer housing who are taking at least six credits or have an internship that qualifies for credit will qualify. Students who work on campus or just have an internship will be considered but are not guaranteed housing for the summer. Although, RMU has never had a problem giving rooms to those who aren’t guaranteed housing. This year, students who are living on campus over the summer will be located primarily in Yorktown Hall. There is limited availability in the traditional on-campus dorms for students without their own transportation according to the email sent out to students. Although, ResLife is willing to work with students with any problems. Dorms in Yorktown Hall or the traditional dorms do not have kitchens. Instead, Romo’s Cafe will be the only dining option available over the summer. Meal plans will not be available over the summer, but Colonial Cash is still available at the locations that’ll accept it. 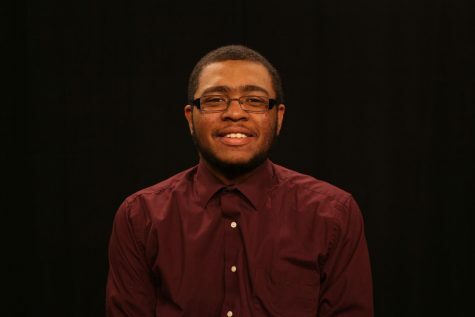 Although, Residence Life does hear students who would rather have more options available. Summer housing applications are due on April 13. Students will find out if they are approved for summer housing on April 18.